If you liked this show, you should follow Wealthy Sistas. THIS WEEK'S EPISODE: Mitchell Levy is The AHA Guy at AHAthat self-publishing book platform. He has created 20 businesses in Silcon Valley including 4 publishing companies that have published over 800 books. 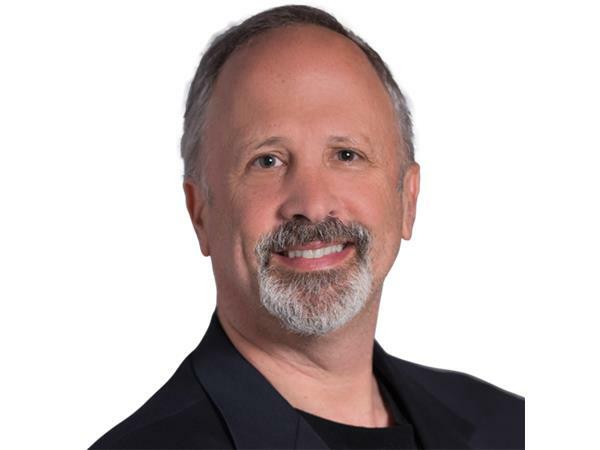 An International Best Selling Author, Mitchell has provided strategic consulting to over 100 companies, has advised over 500 CEOs on critical business issues, and has been chairman of the board of a NASDAQ-listed company. 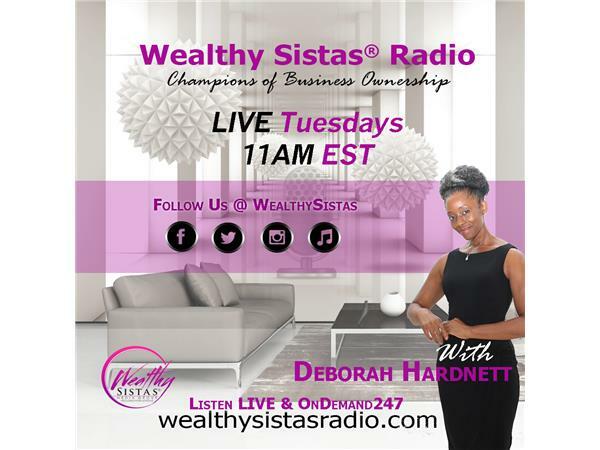 Back by popular Demand...Wealthy Sistas® Radio, is a production of Wealthy Sistas® Media Group, Each week the host Deborah Hardnett interviews extraordinary business owners who share their real life, uncensored and uncut stories of triumphs and mishaps on their journey. Each show is packed with sound business concepts that offer solutions to business professionals globally. And is intertwined with some of the greatest R&B music of all time. Listeners will find Wealthy Sistas® Radio show both informative and inspirational and entertaining.